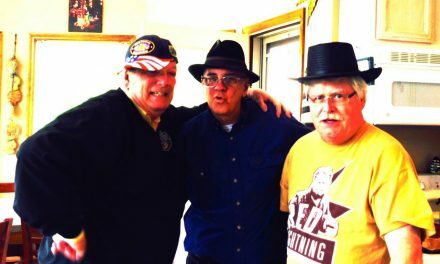 Note: I am on the road this week speaking at the RiskProNet conference and InsNerds/Gamma Iota Sigma conference, both in Chicago. I just have a couple of blog posts but will be back with some really interesting stuff next week. 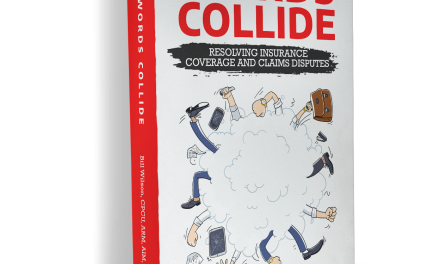 BTW, I will be speaking at the Michigan Association of Insurance Agents annual convention in February, the subject being my book. 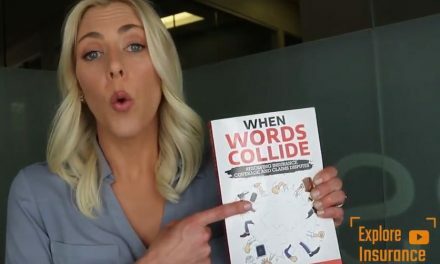 If you are a Michigan agent who has read the book and would like to offer a marketing blurb to promote my session, please let me know. 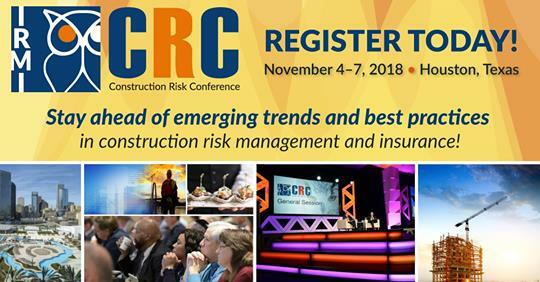 Are you considering attending the IRMI Construction Risk Conference in Houston in November? If so, the registration fee increases on October 13, so register soon. 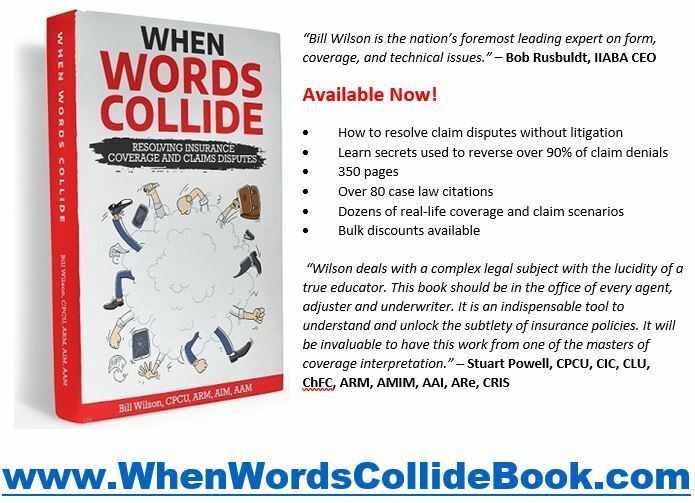 I will be presenting on my new book “When Words Collide: Resolving Insurance Coverage and Claims Disputes” at the conference. If you have the book and are attending, please bring it with you and I’ll be glad to sign it. That should increase it’s first-edition collectible value by at least 30-40 cents.